Statins are a class of medications that help reduce cholesterol levels. Although they are effective at better controlling cholesterol, many patients don’t take them. A new study found only six percent of patients took statins as prescribed by their doctor. This prompted researchers to investigate why patients aren’t taking these lifesaving medications. 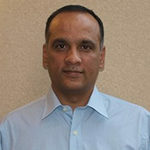 The study included 5,468 patients diagnosed with heart disease who received statin prescriptions to reduce cholesterol. The researchers looked at who took their medications and any clinical adverse effects such as stroke or heart attack over five years. “People do worse when they don’t take their medication. The more patients adhered to their statin regimen, the better that they did. So, if you want to increase your chances of not having another cardiovascular event, then taking the medicine is really important and can help,” May continued. The study found that 25 percent of patients didn’t fill out their initial prescription and 25 percent didn’t fulfill their follow-up prescription. With all medications, there is a risk of side effects. Reported side effects of statins include muscle weakness, which occurs in about one in 10,000 patients. Studies from the American Heart Association found few differences between those who took statins and those on a placebo. Other studies have found that statins may increase the risk of diabetes, but this is more so if patients had prediabetes. 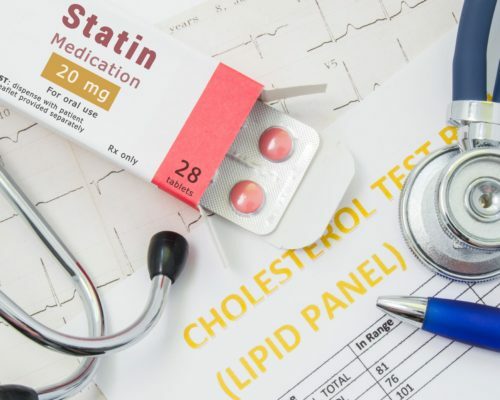 Statins are still considered the gold standard when it comes to treating cholesterol as they have been shown to significantly reduce the risk of a cardiovascular-related event. In the long run, the benefits of statins outweigh the risks. If your doctor has prescribed statins to you, you should adhere to that regime as recommended for best results to protect your heart.